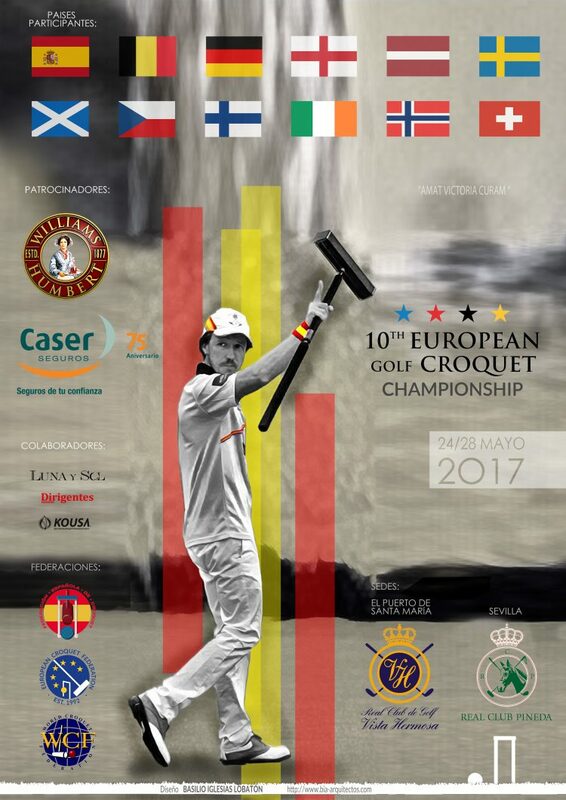 The tenth Golf Croquet European Championship is to be hosted by Vistahermosa Golf Club in El Puerto de Santa Maria, Cadiz. Golf Croquet is similar to croquet the popular garden game. Accomodation is available but please book in advance to avoid disappointment. We have self catering holiday apartments within walking distance from the event on the beach in Puerto Sherry.